New Agents: What Technology Do You REALLY Need? Dearborn Education Company just released my 5th edition (!) of Up and Running in 30 Days. This book is literally the new agent’s business start-up plan. In addition, I’ve provided lots of training and advice to assure new agents know what to do and how to do it. One of the updates in this edition is the technology new agents really need—and what they don’t need, so they don’t waste their previous dollars! 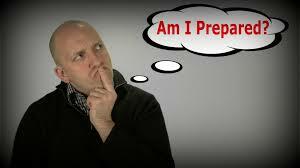 As you read this, ask yourself: How prepared am I to do really well, really fast? Am I using technology to assure my success? Or, am I waiting until I’m successful to start using technology? Note: See the References and Resources section in UP and Running in 30 Days for resources for these valuable tools. And, the reference section offers dozens of references for other software, training, etc. These references include only a few of the technologies agents use in business. Before you buy anything, interview three technology-savvy, high-producing agents in your office and identify the technologies they consider important. Don’t expect your real estate company to provide them, although seasoned agents within your organization may be willing to provide direction on the best use of technology. Also, see your manager for advice on the most up-to-date technology you need to perform. 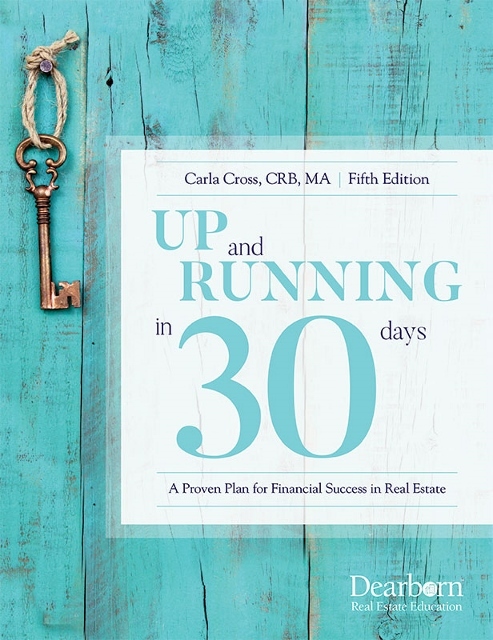 Take a look at what’s new in Up and Running in 30 Days: updates in 5th edition. This invaluable book is only $32.95 plus shipping, and has been used by thousands of new agents to launch successful careers. Order here. New Agents: DO NOT Do a Business Plan!